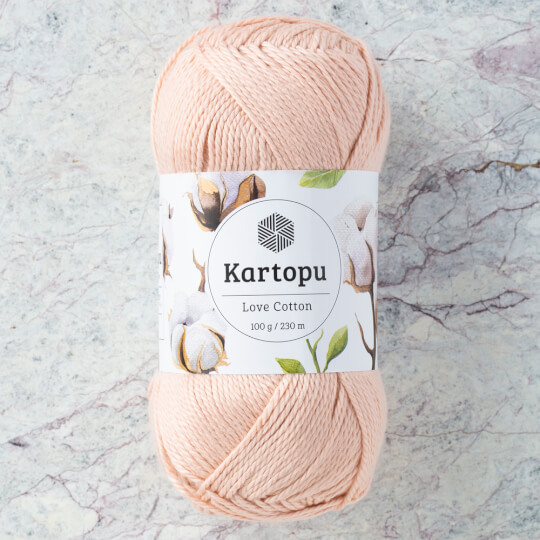 Kartopu Love Cotton is 100% cotton yarn in DK. Comes in many pastel and lively color choices. Very soft and easy to work with. 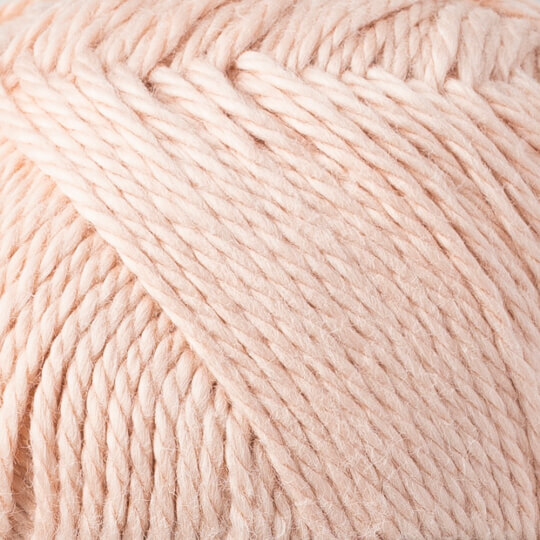 Lightly pilling to give you the soft woolly-vibe. Great for summer and fall garment, accessory knitting and crochet projects.